It all started soon after the turn of the decade in early 1981. The PET/CBMTM series was doing well but competitors were sprouting up like mushrooms, and management attentions were turned to the next steps. Somewhere in all this product planning churn the VIC-20 managed to escape to the marketplace. 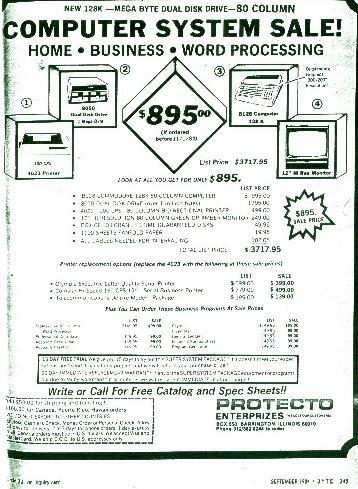 The home computer wars were well underway, but the profits were obviously going to still be in business computing - and the PET/CBMTM architecture was long in the tooth. What was Commodore going to do? 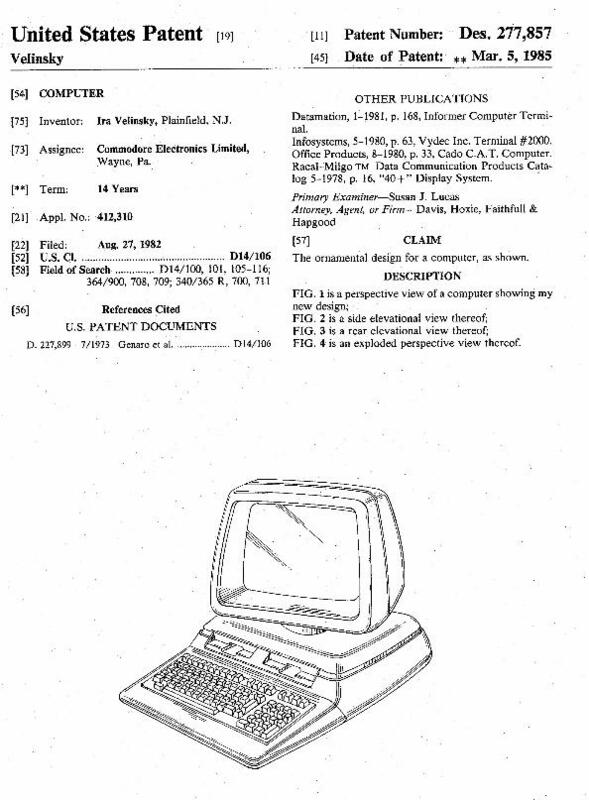 A project was approved in 1981 to design a revolutionary new computing platform that would replace the aging PET/CBMTM architecture and also tie in the home computer architectures as well. Originally at the Summer Consumer Electronics Show (CES) in April 1982 and again at the Winter 1982 CES, held in Las Vegas that year, Commodore finally launched its strike plans. There were a family of new systems splashed in the style that was to become trademark Commodore - all designed to take the high ground in the war to win the hearts and minds of microcomputer purchasers of the 80’s. 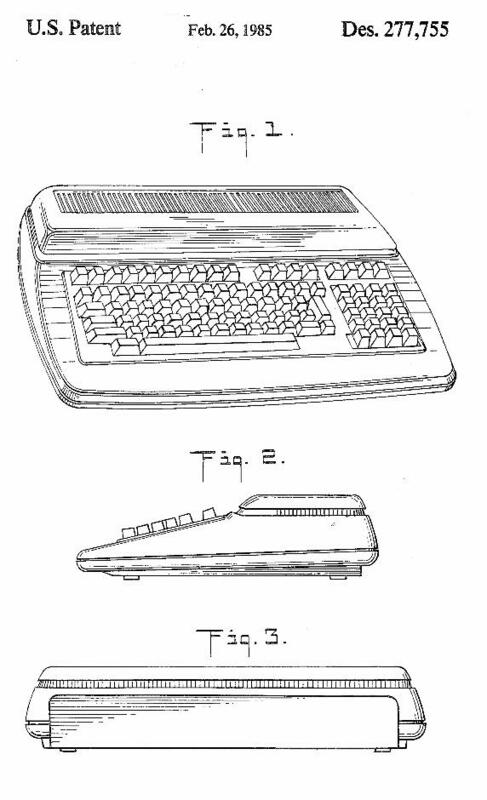 Three main platforms where initially disclosed; the P500 (renamed to the P128 by Winter CES), which was positioned to bridge home computers to the new line, sported a new MOS (aka, Commodore Semiconductor Group) 6509 microprocessor, a 40 column x 25 line display, two built-in joystick ports, 128K RAM expandable to 256K RAM internally, 16 color graphics at 320 x 200 resolution, advanced audio, IEEE-488 port, Commodore DatassetteTM port, cartridge port, and built-in RF modulator to connect to a television set. It also sported an internal upgrade capability to have a Zilog Z80 co-processor board installed to run CP/M® all in a patented, low-profile case design. Priced at $995. Initially announced as the B700 in April, but later expanded and re-announced at the Winter CES, was the BX256, a professional 8/16-bit dual-processor system featuring the MOS 6509 and Intel 8088, 256K RAM built-in and expandable to an additional 704K RAM externally, advanced audio, IEEE-488 port, RS-232C port, DatassetteTM port, cartridge port, and integrated 80-column display screen and built-in dual diskette drives in a hi-profile, patented case design. It was claimed to be capable of running CP/M-86, as well as Microsoft® DOS (MS-DOS)! Pricing was quoted at $2,995. And finally at Winter CES, Commodore showed the B128, which featured 128K RAM internally which could be expanded to 256K internally and an additional 704K externally. It too sported a MOS 6509 microprocessor, an advanced audio chip, IEEE-488 port, RS-232C port, DatassetteTM port, video port, audio port, cartridge port, and 80-column business video. It also could be internally upgraded with the Intel 8088 to dual-processor status. Users had to supply a monitor, as it too was a low-profile case design. All priced at $1,695. There were a host of peripherals being developed as well. Of course, any existing PET/CBMTM IEEE-488 peripherals were compatible, but their dated packaging designs did not complement the B Series patented and award winning ergonomic design. 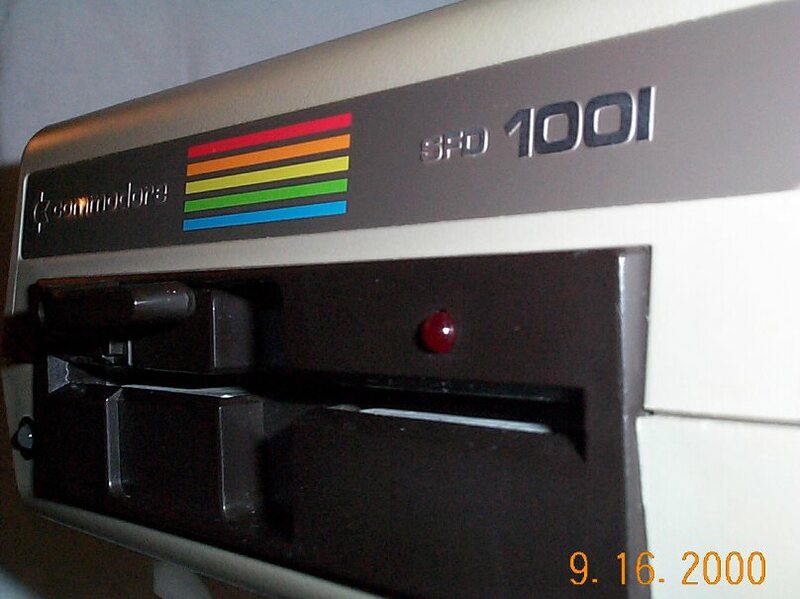 So while not officially announced, these new options included the Commodore 6400 daisy wheel printer, the Matrix Printer Parallel (MPP)- 136 column model 1 (1361) dot matrix printer (just a new B-Series complementing case for the existing 8023P printer), Single Floppy Double sided (SFD)-100 tracks per inch model 1 (1001) single diskette drive and the 8250LP dual diskette drive. I find it interesting that the new naming convention was not applied to this latter unit to be something more complementary like the DFD-1001. It would make sense that if the planned 8050 updates ever got released, then we would have had the SFS-1001 and DFS-1001 too. 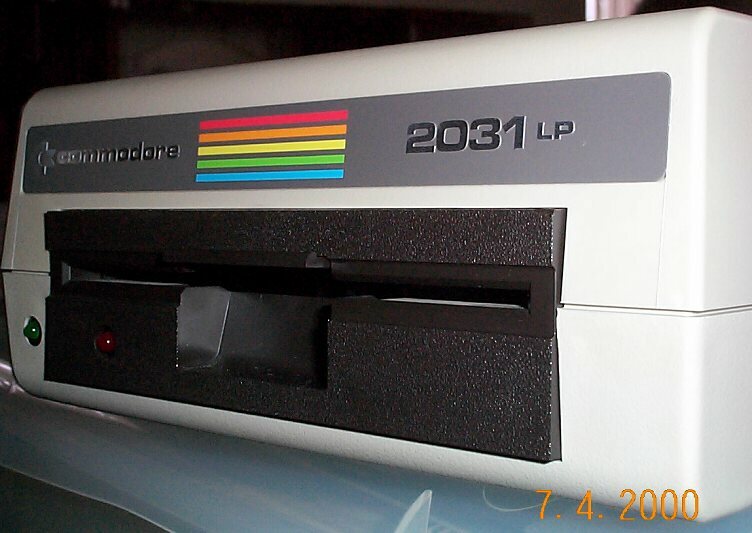 I also would have expected a re-badging of the Commodore 6400 printer to be the daisy printer parallel (DPP)-1361. 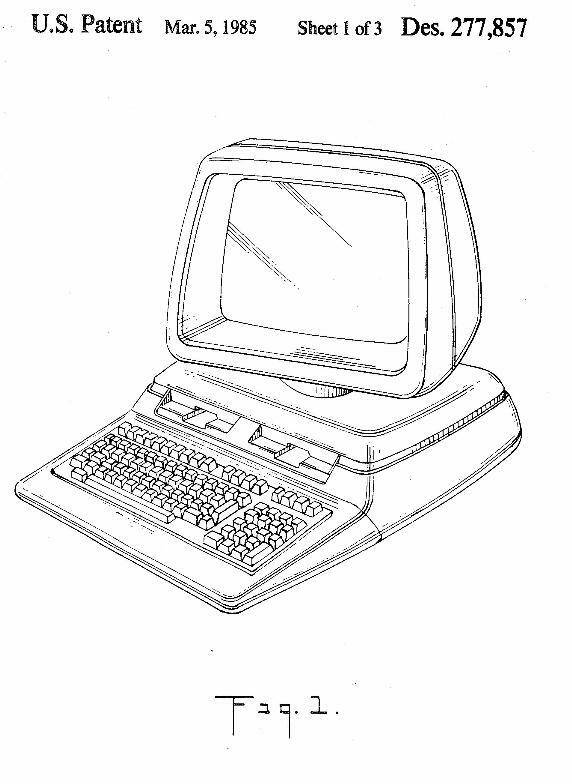 The IBM® Personal ComputerTM had hit the scene in August 1981. Not soon after, the 64 was being prepared for launch. By 1982, the time that Commodore had initially announced the B-Series, it was another "me too!" in a growing list of compatibles that all claimed to be able to run MS-DOS®, but fell short in being hardware- and firmware-compatible with IBM's PC platform. And the home computer war was having its impact as well. The VIC-20's "street" price was dropping rapidly, as was that of the new Commodore 64. The 64 was well on the way to being capable of winning this war - but focus was needed, as resources were limited. As history played itself out, management torpedoed the VIC-20 in 1983 to open up the market for focus on the 64 (talk about eating your own children!) - yet pent-up momentum would push the production lines going on the VIC-20 until mid-1984. The P128 (re-badged as the P500 by the upteenth marketing renaming exercise) was doomed for the same reason. But it never made it past the pre-production model stage before being officially killed in early 1983, and announced as DOA at the 1983 Summer CES. Yet several pre-FCC approval demo units made their way to Commodore dealers and independent software developers as a show of force as to what was coming before being recalled. Many of these were sold before the recall, though, and subsequent destruction of the units. Today there are only several dozen known to exist on the planet, more so in Europe than North America. Based on the surviving serial numbers of these it would seem that some 1,500 were made in the USA plant, and perhaps as many in Europe from the West German plant (but without the US FCC induced destruction). The BX256-80 received a similar death at the hands of management about a year down the timeline. Commodore’s management was leaning towards taking the hardware IBM-clone approach (after acquiring the Hyperion design) rather than the software MS-DOS® clone approach now with the magnitude of the IBM PC’s impact on the market now being fully realized. With the BX256 still stuck in R&D hell with engineering snafus ranging from power supply and mechanical design problems, to being on the sixth revision of Intel 8088 co-processor board design without stability - management's decision was merciful at this point in late 1984. But some sales literature and pre-production units did manage to make it to third party software developers - particularly in Europe - before it all ended. And by 1986 some began to turn up amongst the B-user community - some even with the 8088 co-processor boards! Even copies of the prototype CP/M-86 and unfinished MS-DOS® operating systems for the BX256 had turned up (I still have examples of all of these items in my collection). But a lot of R&D expense had gone into all of this, and if there was any chance to re-claim any of that it would be with the B128. While the B128 (briefly badged as the B500 in some previous product-naming scenarios) had its share of engineering design problems, mostly in the form of bugs in BASIC 4.0 and the Kernal firmware; it was more "ripe" than "raw", and survived. It went into official production, being produced in Santa Clara, California in the United States. Rebadged in European markets, it was known as the 610, along with hi-profile versions such as the 710 (early production 710 units were badged simply as model 700s) and 720, and started production in late 1983 at the Commodore plant in Brunschweig, West Germany as the Corby, England plant was tapped for Commodore 64 production. This production, along with the VIC-20, was being moved from West Germany to England, so the West German plant could focus on the B-Series and CBM 8296 production. But it was to be a shortly-held mission for Brunschweig. 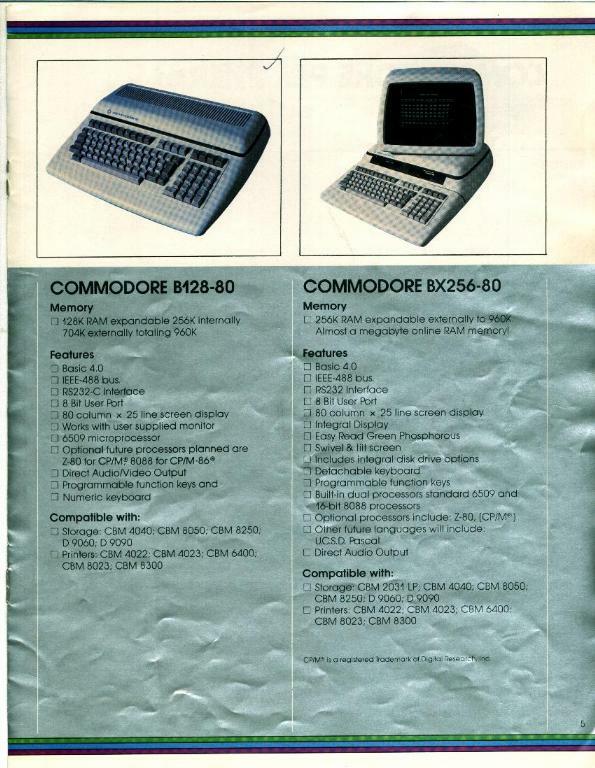 Some 3,000 B-Series computers of various models were sold during 1983 and the first half of 1984 thru Commodore dealers and such for a revised list price of $995 or so. There were many engineering production changes, as both firmware and hardware problems continued to plague the new designs, which resulted in several versions of even the B128. With ROM firmware and even physical differences in case and power supply design as a result. So drastic were the ROM design changes that some earlier units could not even run the few software titles that escaped to the marketplace! 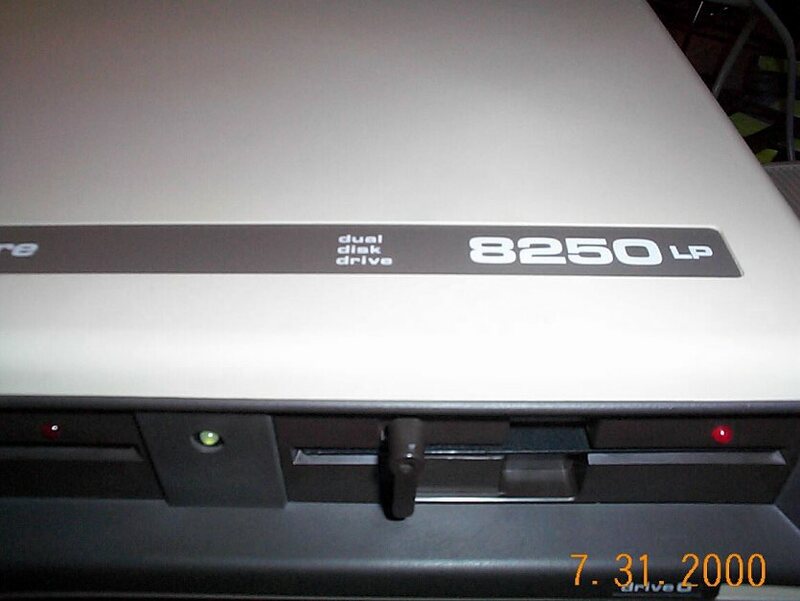 The 256K model’s firmware never ran the commercially-released titles reliably due to unique ROM BASIC differences. Not quite a year’s worth of production, and then production ended somewhere in mid-1984 in the United States. Shortly afterward at the lone European plant - as best the available internal Commodore UK documentation indicates - the final word came to stop all production after July, 1984. West Germany kept marketing the stockpiled units until sometime in 1985, though. And so it was over. Across the globe at various Commodore plants and offices the word was out - the B-Series had been officially killed - finally. But with warehouses full of the product - what to do? The marketplace leadership position that Commodore had in Europe allowed it to continue selling thru the stockpiled inventory into the regular dealer channels for about another year. But in the United States the fire sales began in late 1984. 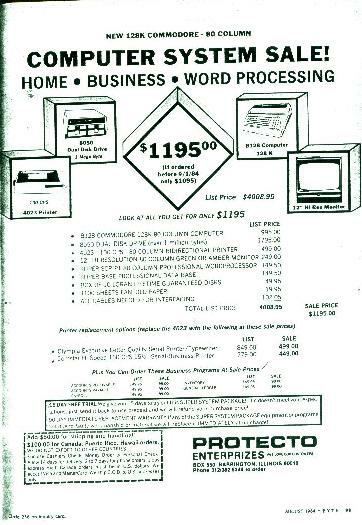 The principle liquidator was Protecto Enterprises, and in August of 1984 they ran their first ad of many. It was quite a deal, but those who waited would get even better. In fact, just one month later, the same deal was down another $200.00. 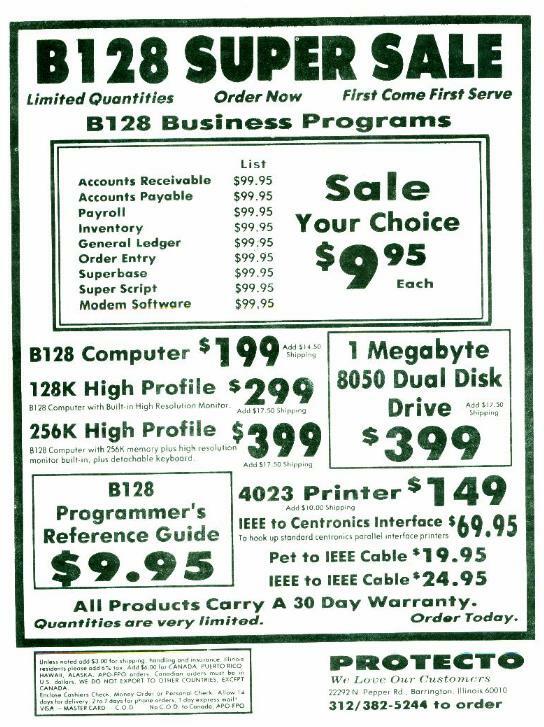 Prices continued to fall into mid-1985 where it all finally did come to an end - even the software was now being liquidated! By the following year, the fire sales had started in Europe as well, thru Voelkner mainly in West Germany. By 1987, it was all over planet-wide, with some total 15,000 units of various model production estimated to have been sold or liquidated - all as if it had never happened. Re-using these designs makes a lot of sense given that Commodore rarely patented it's physical designs - but for the B-Series they did. 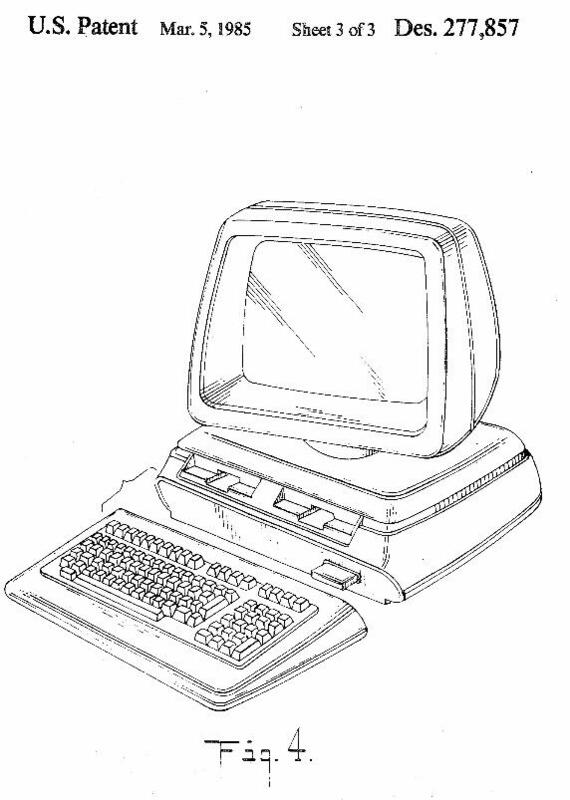 In this case, both the B128 lo-profile and overall layout got patented along with the hi-profile, layout, integrated monitor and even the detachable keyboard of the BX256. 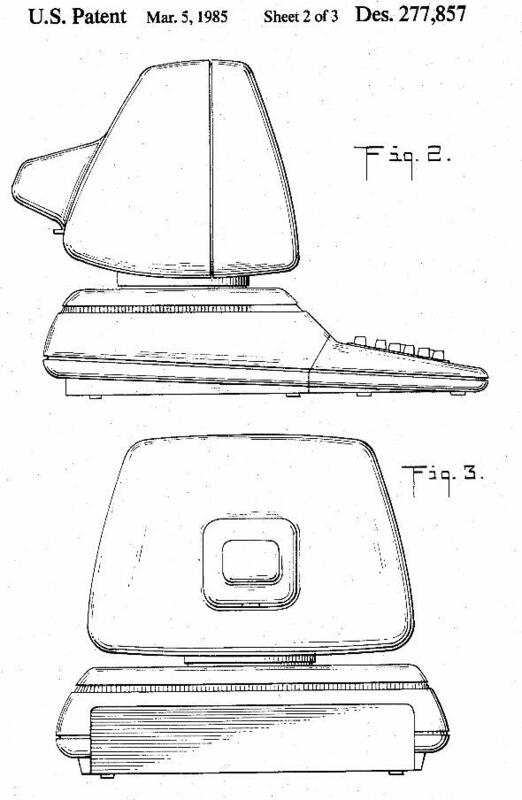 Note that these United States patents put to rest the urban legend about these physical designs being by Porsche. In truth they were designed by Commodore US designer Ira Velinsky, who won a 1983 iF Design Award for them! Design and production tooling costs, along with existing parts stock, probably warranted doing something with them - hence the likely reason for a face-lift for the updated CBMTM 8000 series after the demise of the B-Series and on-going use in additional European-only models in the 8000 series thru 1986. 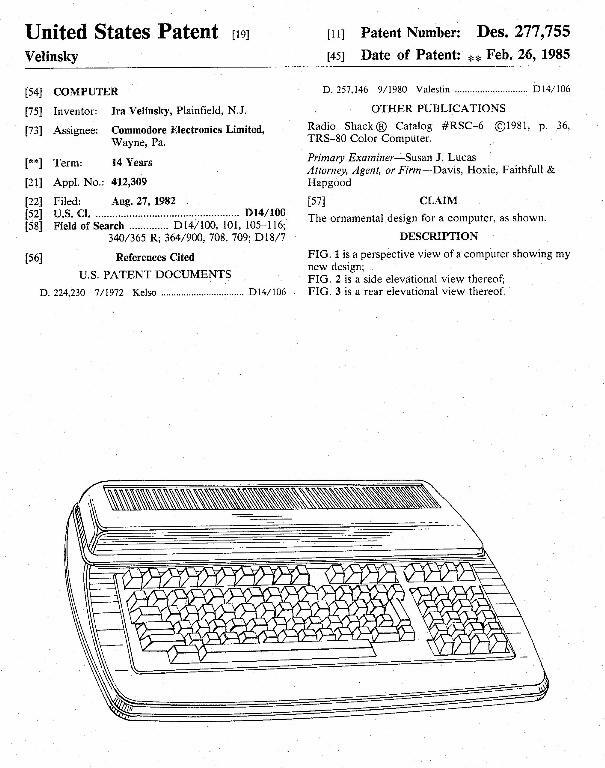 It is also interesting to note, along the same theme, that the users’ guide for the B-Series seems to be the only one that Commodore never formally registered for copyright with the Library of Congress - it doesn't even have a Commodore part number on it. 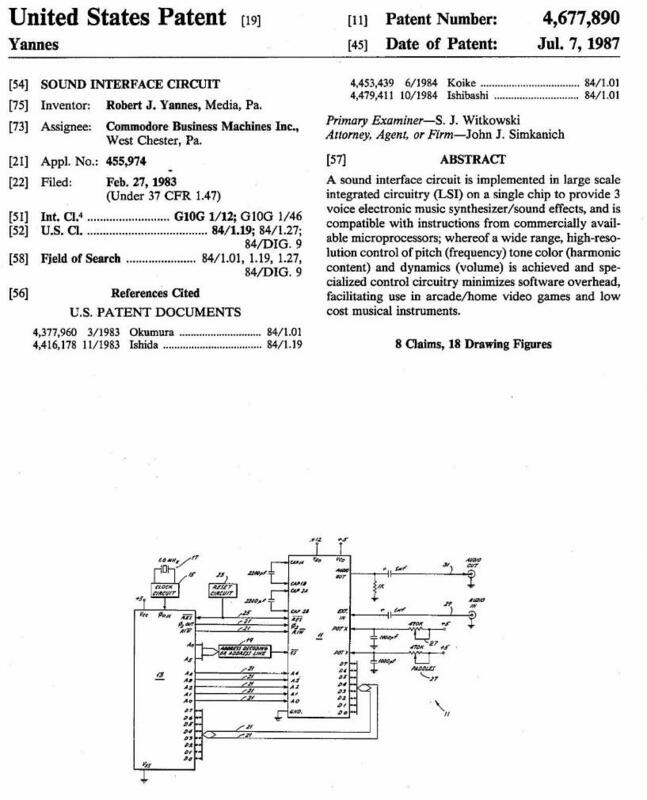 Also, there are no patents for the 6509 or other B-Series advanced hardware, both real and imagined, with the lone exception of the sound interface device chip filed in 1983 probably as part of the Commodore 64 program more than likely. Based on my own experience with both of these procedures, and their respective lead times, this only points again to how early in the product cycle the final word to end the project came down from management after churning for quite some time. It wasn't the end of the beginning - it was the end period. But sometimes really good designs have a way of gathering momentum, even if only given a short time to do so, as I'll discuss during the Dusk.